Shoe lover? 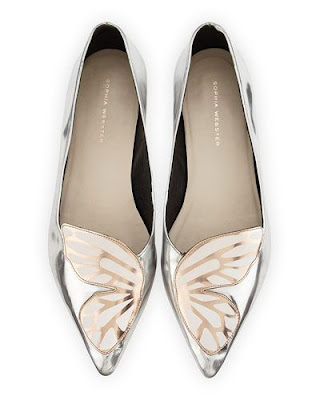 Forget flats... or don't! Ok wait... hold up... you're just going to get into the blog without even explaining where you were for more than a month?! I apologize my readers! I missed you all, *virtual hugs* all around! I actually am in the midst of a huge business venture and you all will be informed soon enough. And I know you will love it. Now let's get back to the post shall we? Sophia Webster. She's like my new obsession. Her shoes are just AMAZING! And if you follow me on Instagram or any other social media outlet you might have noticed the posts for the past few days are always showcasing her footwear. So I thought why not include a blog post about it, where I can go gaga about it AND include an unlimited amount of amazing pictures to show you all what I'm talking about! 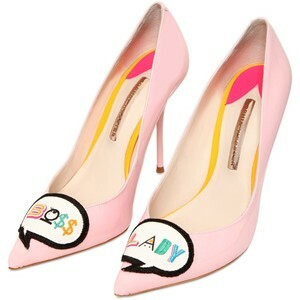 So... Sophia Webster is a London based shoe designer who launched her amazing footwear line in September 2012. 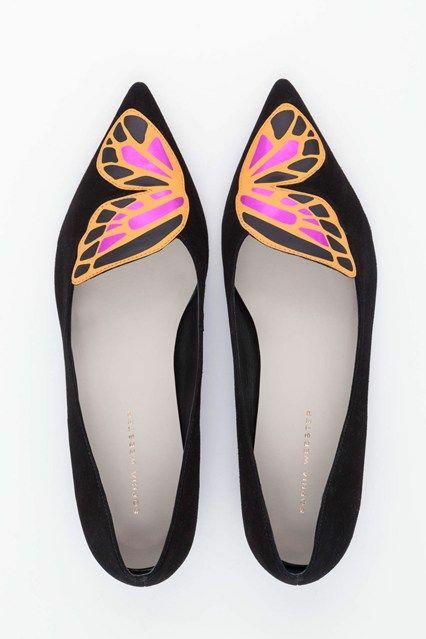 Currently her website www.sophiawebster.com offers International shipping so you can definitely check out the amazing collection and styles she has to offer. From heels to flats, she has it all and also offers shoes for the young fashionistas. Aren't they just gorgeous? Like all of them? So keep watching the blog and social media outlets for the next post. Which I promise will be sooner rather than later! And to all those celebrating have a very Merry Christmas, Happy Hanukkah and Happy Holidays to everyone!